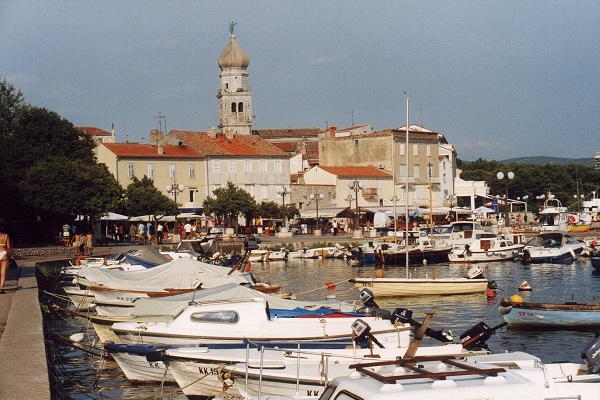 The Kvarner Gulf, sometimes also known as the Kvarner Bay, is a bay in the northern Adriatic Sea, located between the Istrian peninsula and the northern Croatian Littoral mainland. 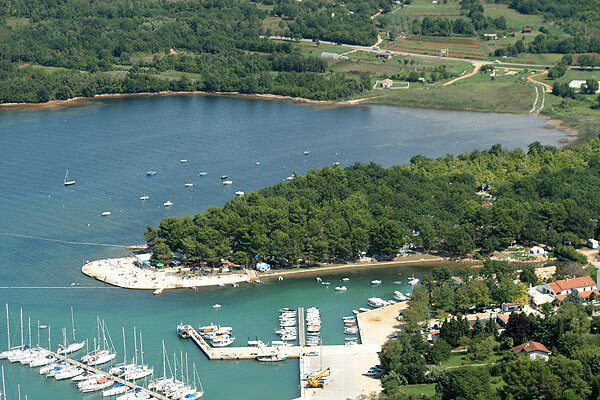 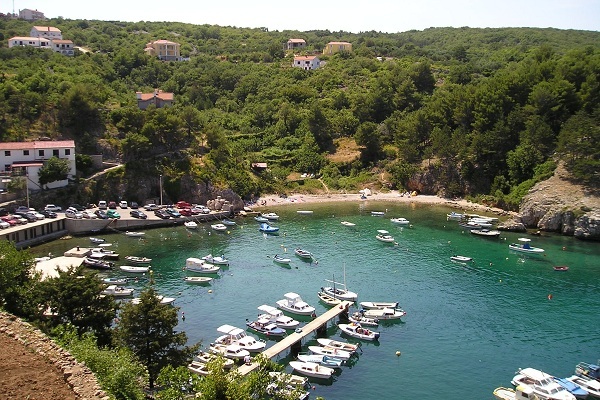 The bay is a part of Croatia's internal waters. 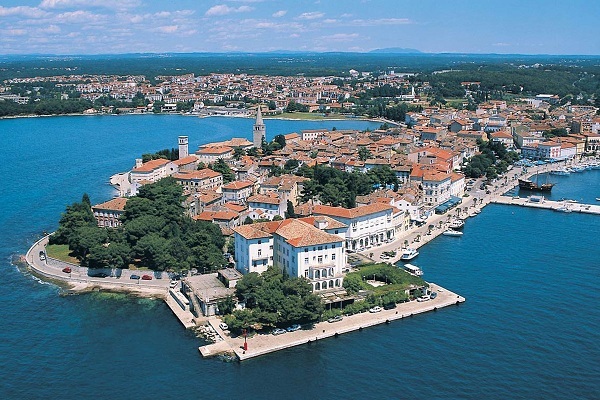 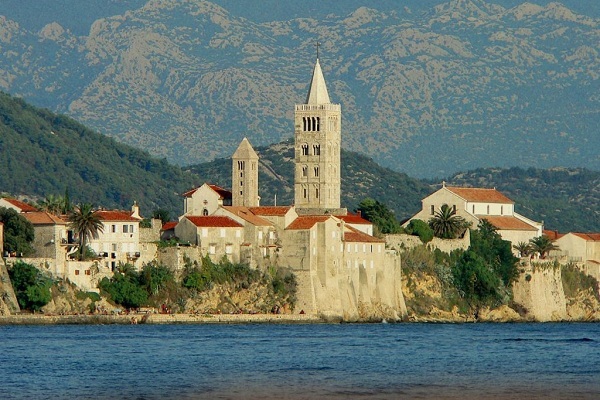 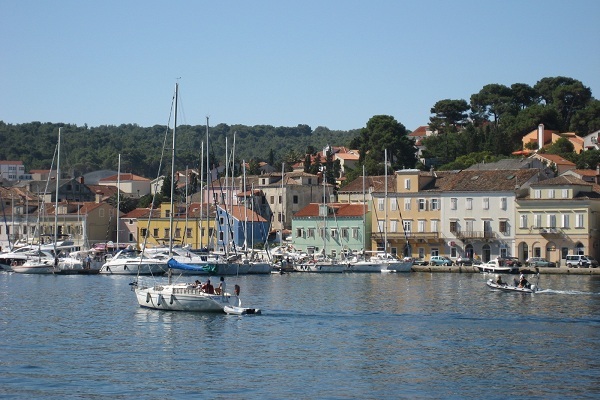 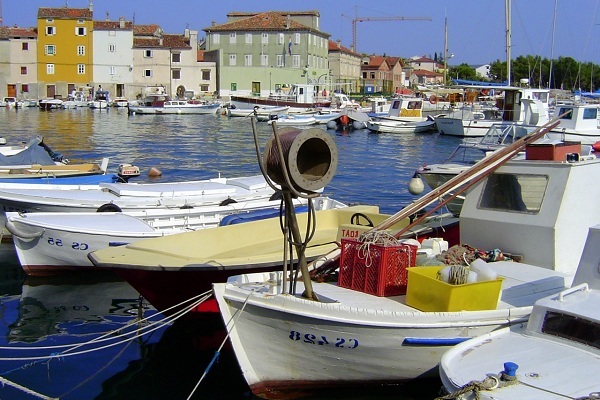 The largest islands within the Kvarner are Cres, Krk, Pag, Rab and Losinj. 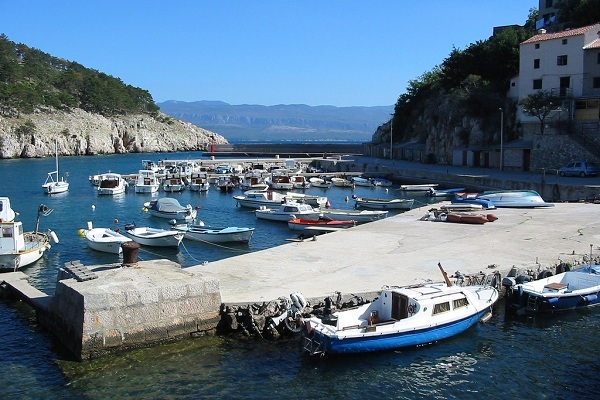 A portion of the Kvarner Bay, located between Cres, Krk, Rab and Pag is also called Kvarneri, literally "little Kvarner" and the portion east of Krk and Rab is called Senj Channel.